Journey Back To Fit - Teatox & Co.
Did you messed up your diet this past holiday? Hey, don’t beat yourself up! As the saying goes fall 7 times, stand up 8, persistence is key. If you’ve just slipped up, maybe you binge ate today, or missed a gym class? Don’t think you might as well just keep going on since you’ve fallen. Don’t make a moment into an endless cycle. The next time you have to make a healthier choice, take it, even if it’s only a 20 minute workout. Instead of following (too many) foodie accounts on social media, follow some fitspo and workout ones! Trust us, every information that you take in, even if it is only some pictures, will affect how you think, and then your habbits. So get your following list filtered and get inspired! Have someone or a group to remind each other when one of you are feeling unmotivated or slipping through your workout schedules. These people must be the ones who cares and are aware of health, also have commitment so that you don’t end up skipping schedules and go for a buffet together instead! (p.s. 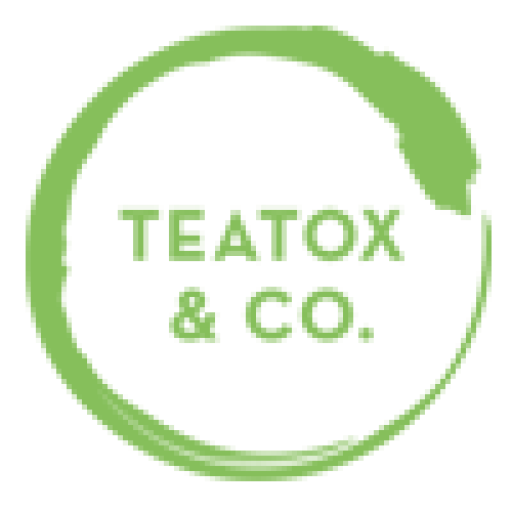 get you and your buddy a Teatox & Co detox bundle, MighTEA Buddy for a 15% off this month!). Restrain yourself from getting on the scale everyday! You may be dilligently hitting the gym this week, but it takes time for your body to finally show visible changes. After you do see changes, try not to obsess on the numbers because there will be a point of time when the scale won’t budge. What really matters is the fitness condition of your body after all! Binge eating, skipping the gym, or having a cheat meal is actually not a problem, it’s normal and you can have them once in a while. It won’t dramatically change you back to the state before you started your fitness journey. What makes it a problem is if you don’t jump back in! so, don’t get discouraged! We’re cheering for you to get on your #journeybacktofit. Pingback: Pengaruh Buruk Toxic People terhadap Kesehatan - Teatox & Co.